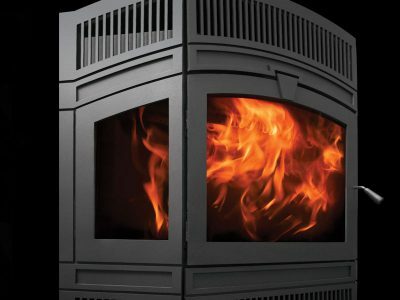 Using technology exclusive to RSF Wood Burning Fireplaces, the Fusion has the first fully automatic wood fireplace air damper. Now, you have nothing to adjust other than the amount of wood you put in the fireplace. Winner of the Hearth & Home 2016 Vesta Award, the Delta Fusion High Efficiency EPA Wood Fireplace is the newest member of the RSF EPA Wood fireplace line-up. 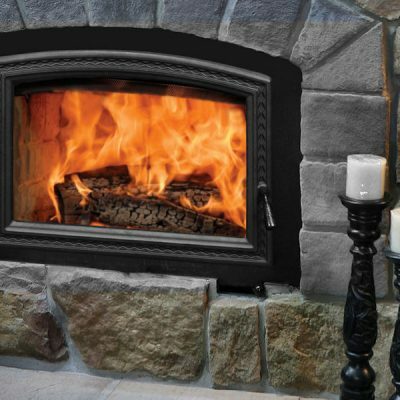 Be sure to check out our Line-up of EPA wood burning fireplaces in our Ottawa and Carleton Place Showrooms. 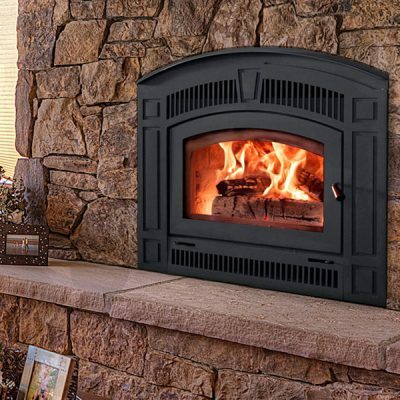 Whether you are new to wood burning or have a lifetime of experience heating with wood, you will appreciate how the Fusion EPA Wood Fireplace automatically maintains a gorgeous, environmentally friendly fire while heating upwards of 3,000 square feet. The Fusion’s innovative bimetallic air damper automatically regulates wood burning combustion, keeping the stove operating in a “sweet spot” which produces both minimal emissions and a visually striking wood fire. The low 1.3 grams per hour emissions is virtually unheard of in a wood heating appliance, so you know you are being good to the environment too. The cleanest wood fires are achieved with plenty of secondary combustion which is when the fire is most visually appealing. Comfort is our specialty. 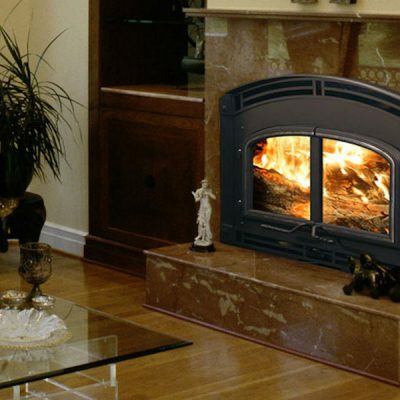 We customize distribution from a wood fireplace throughout the home, including the basement, so you can send heat where you need it . 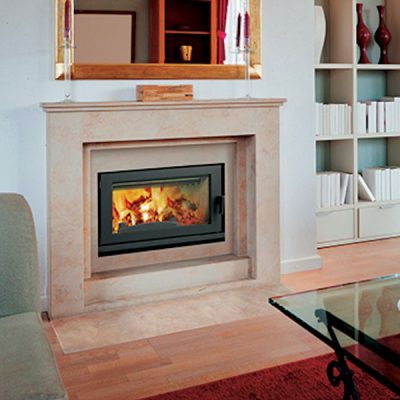 Maintain household temperatures, tailored for your home at minimal cost and maximum efficiency. We call that the RSF Comfort Advantage.